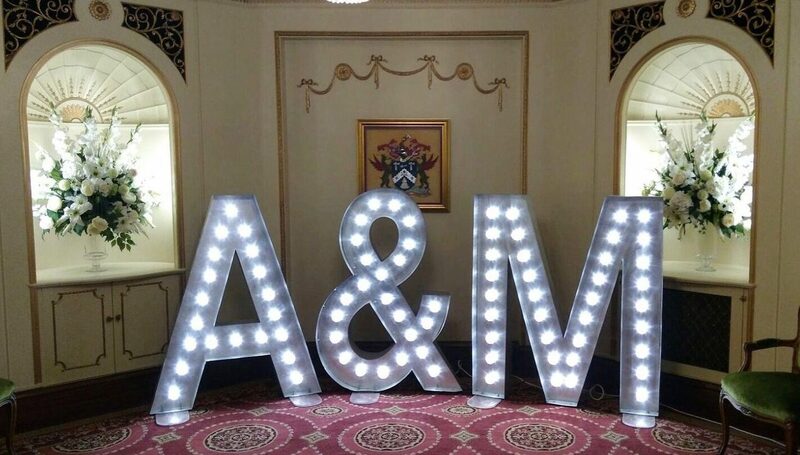 We have a fantastic range of large light up letters for hire! 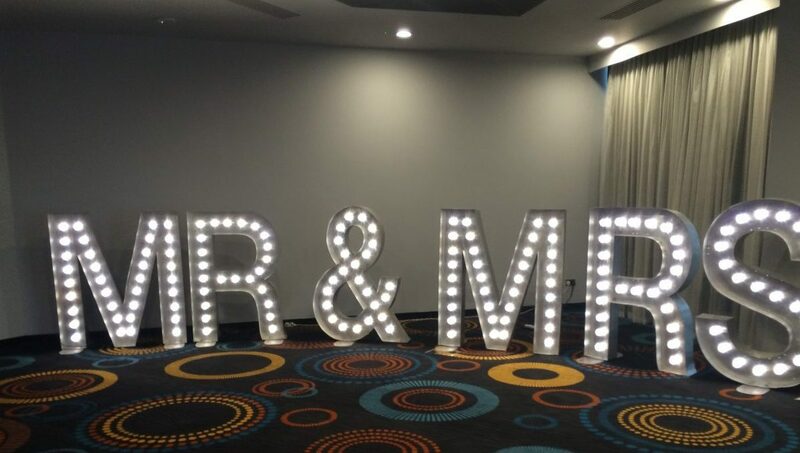 Whether you want wedding letters or a MR and MRS sign, our letters are the perfect addition to create the finishing touches to your special day. 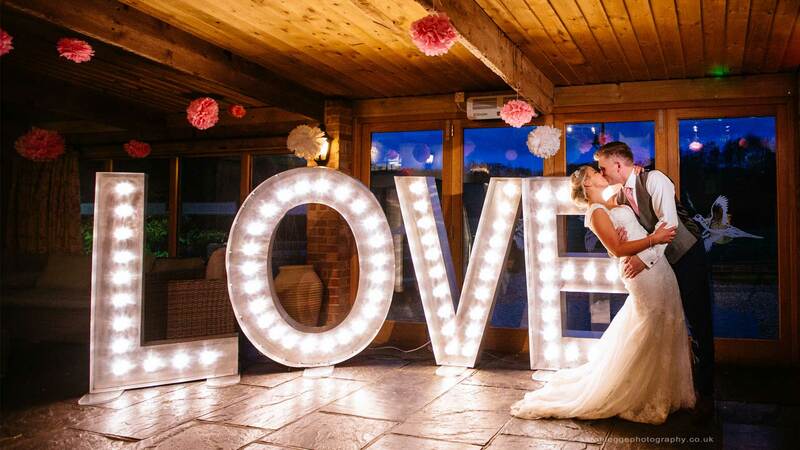 They’ll not only light up your venue, but provide the perfect backdrop for a stunning wedding shoot with your bride or groom and wedding party. 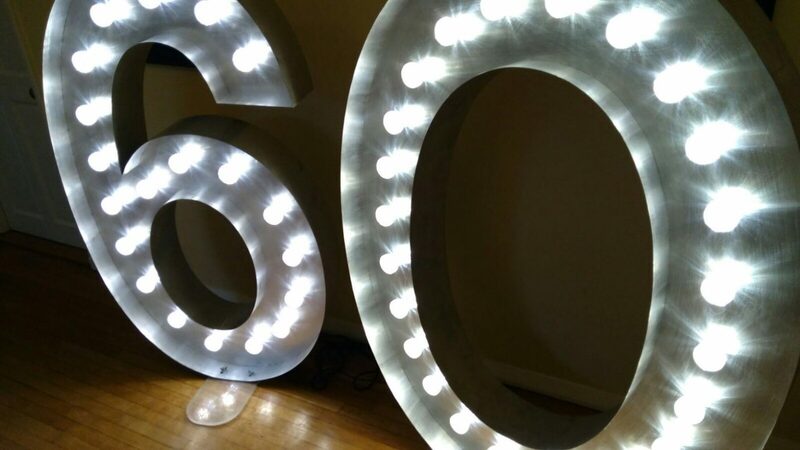 Our illuminated numbers for hire are a stunning addition to any birthday party, or use our LOVE lights to add a romantic touch to any ball. 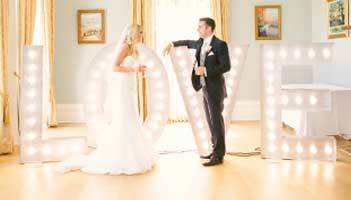 Why not spell out the name of your brand or a personal message to create a focal point to your launch event. 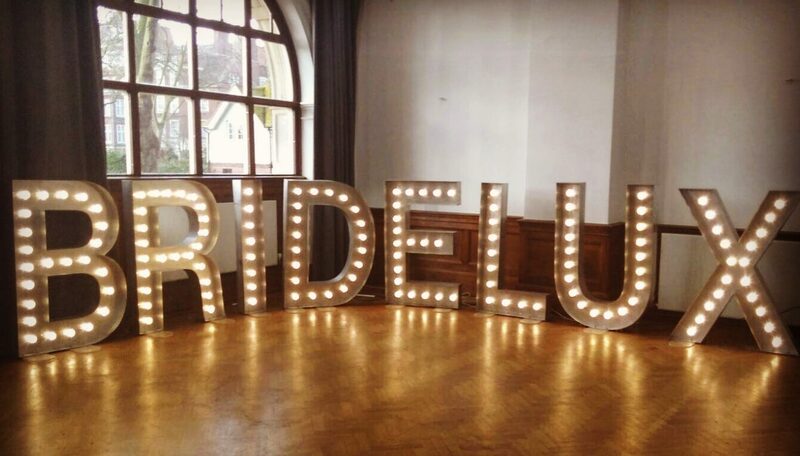 Our giant light up letters are perfect for adding a touch of sparkle and glamour to any special event, no matter the occasion. 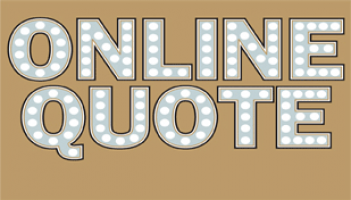 The prices shown for our light up signs do not include delivery & collection – when you click ‘BOOK NOW’ you will be taken to another page which will give you a guide price on your delivery and collection charge. No payment is taken at this stage. 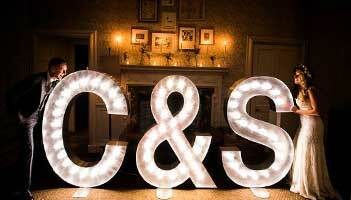 Once you have made your selection, your booking request will go through to our light up letter hire team who will check availability and confirm your exact delivery/collection charge. We will aim to confirm your order within 24 hours.